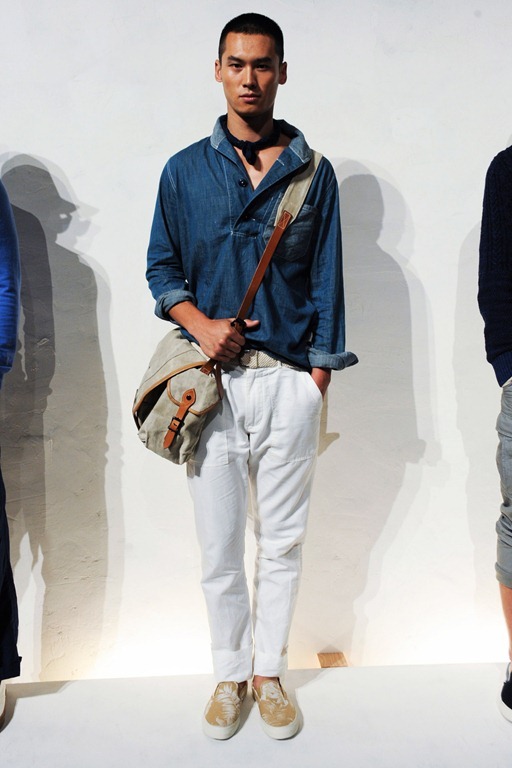 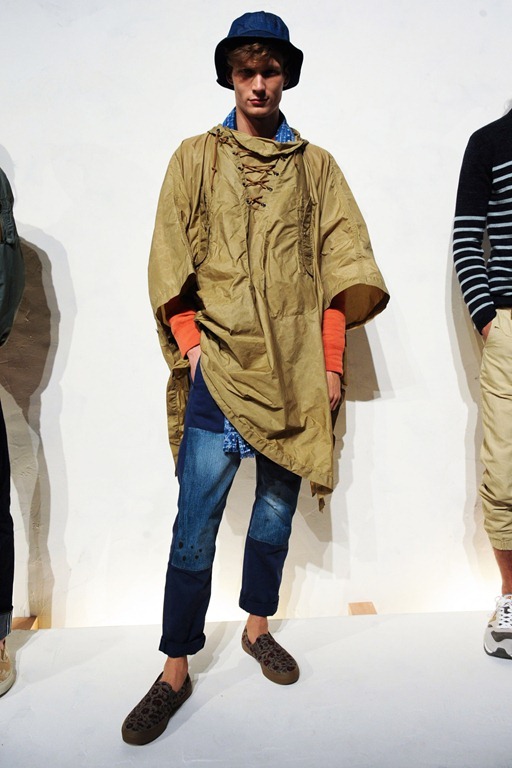 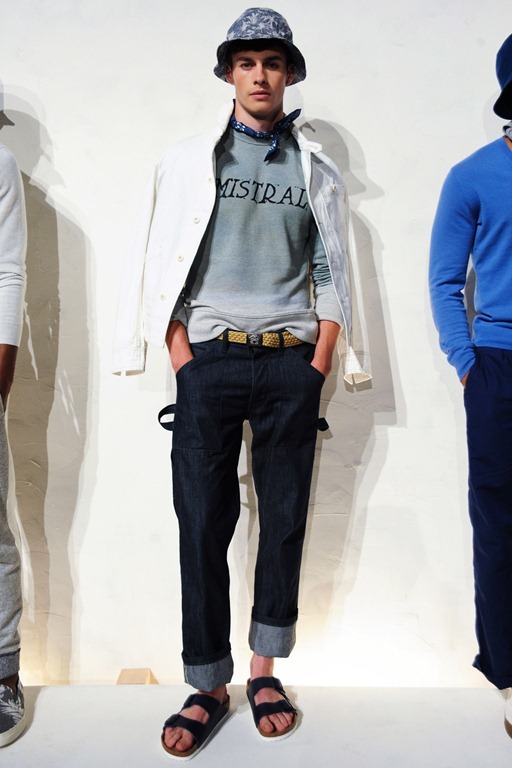 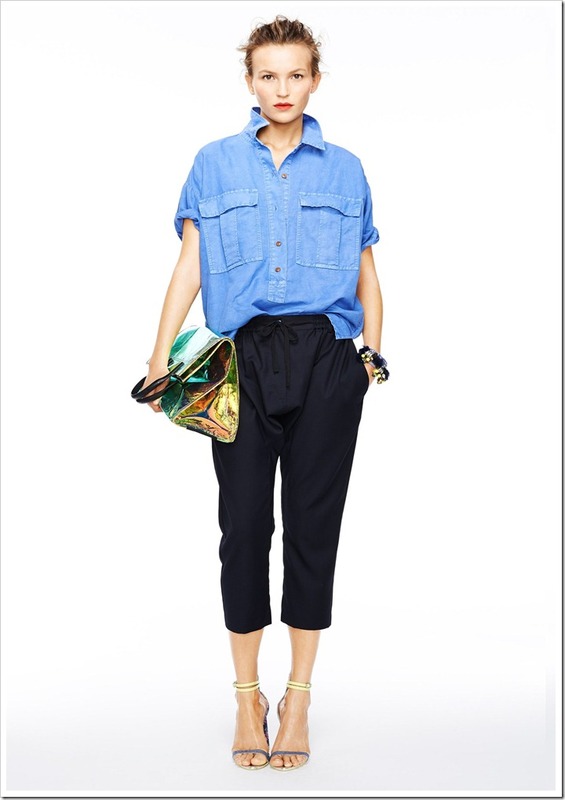 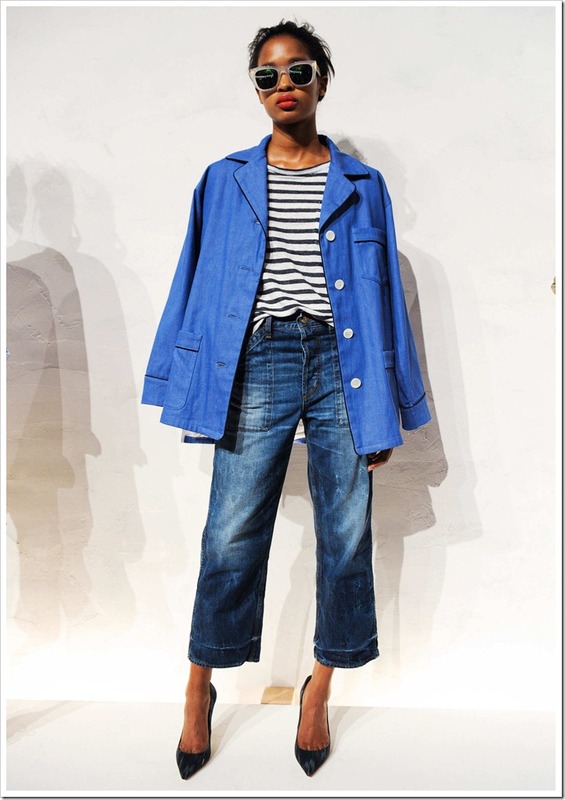 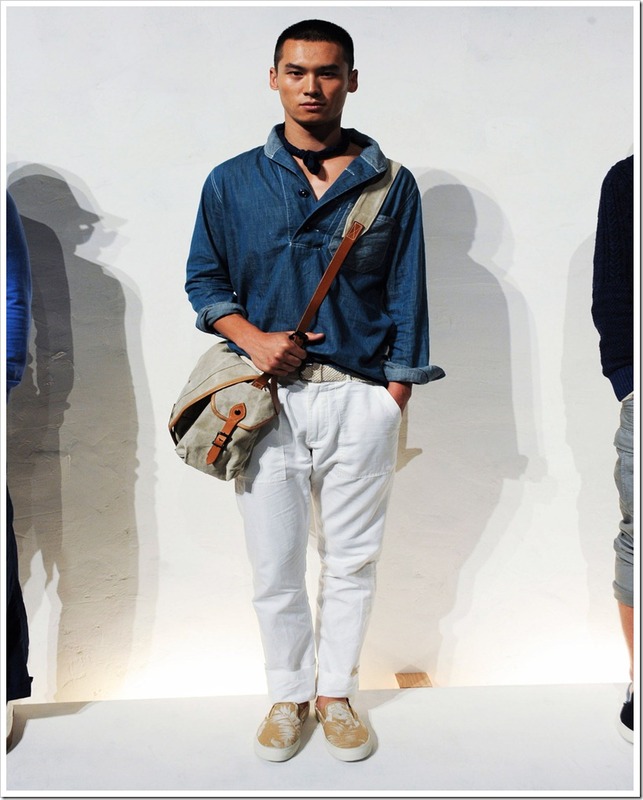 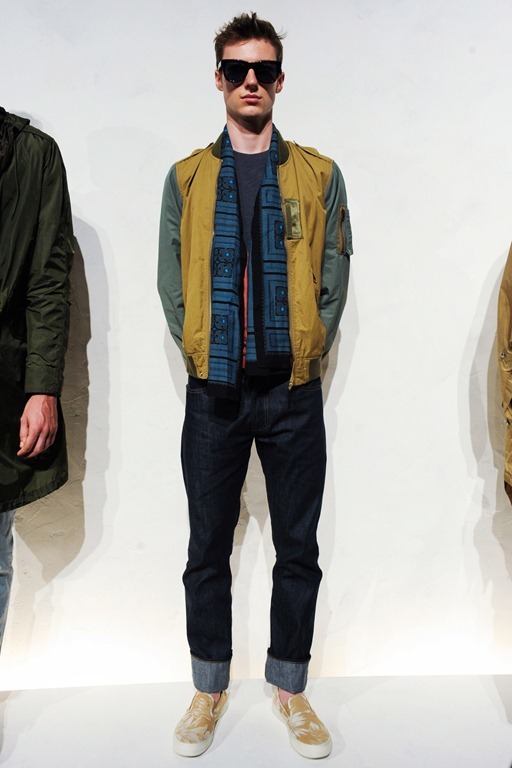 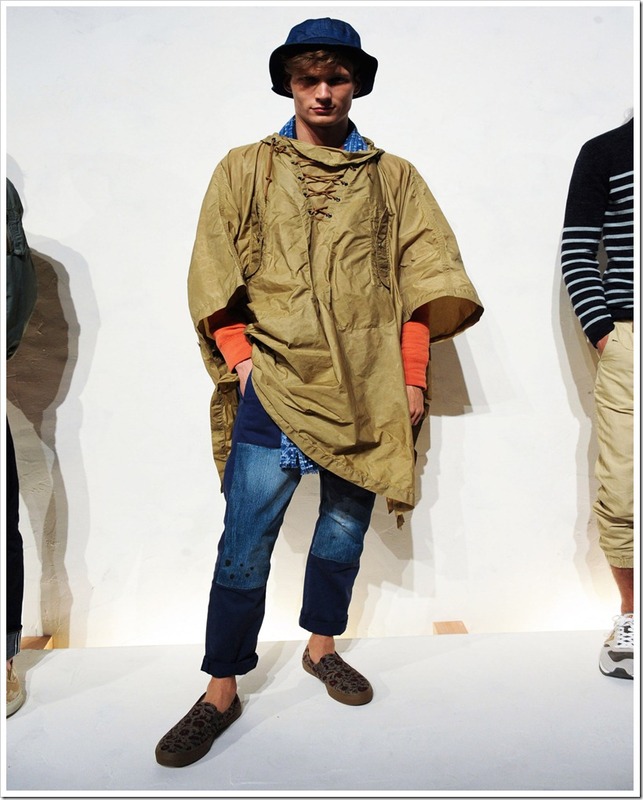 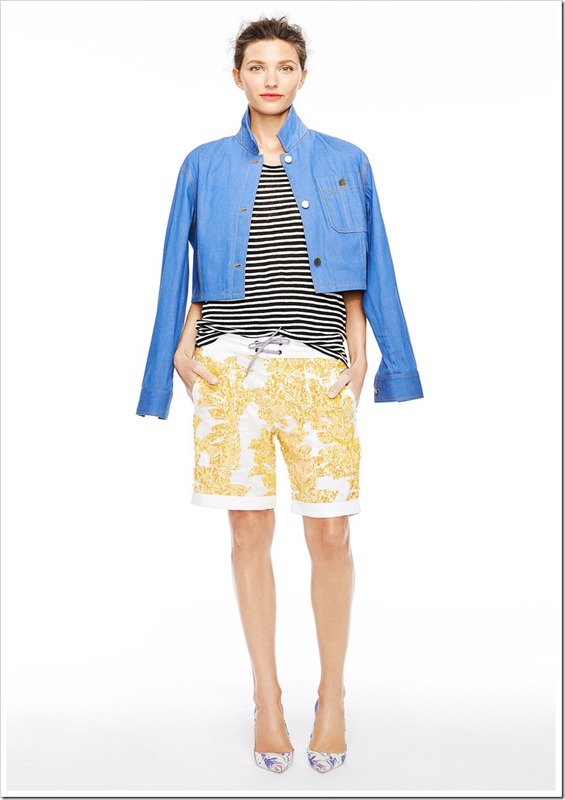 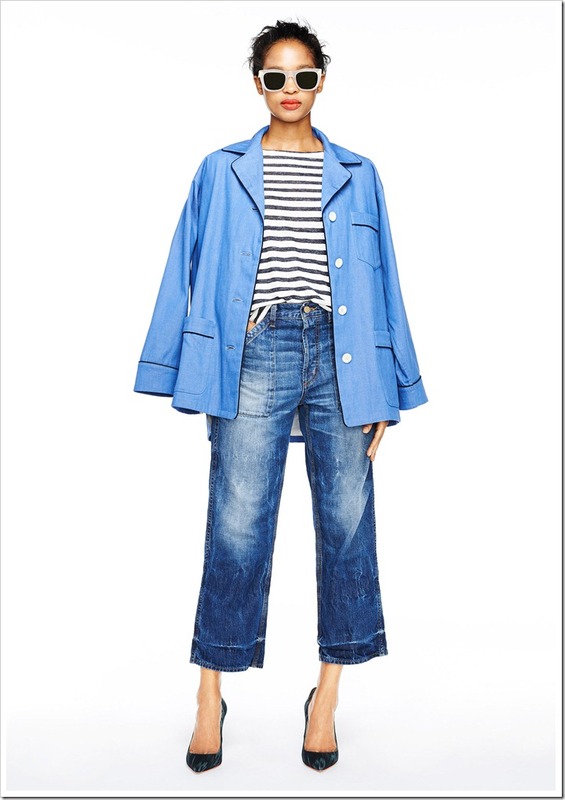 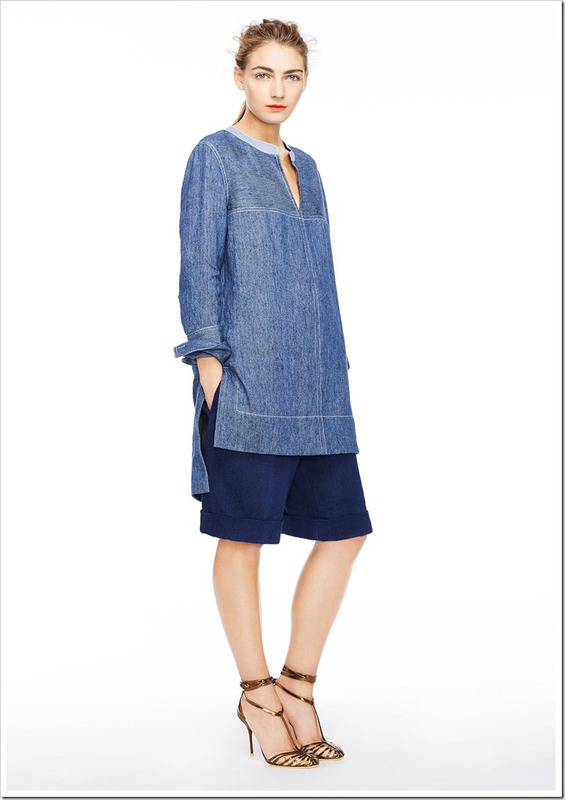 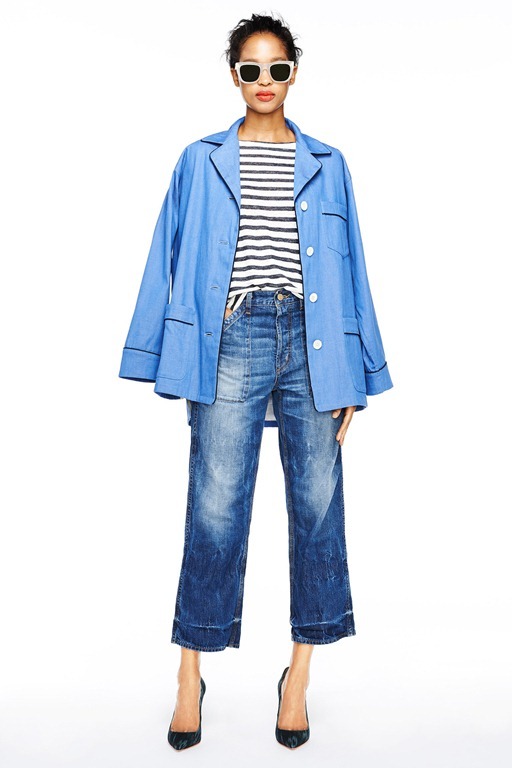 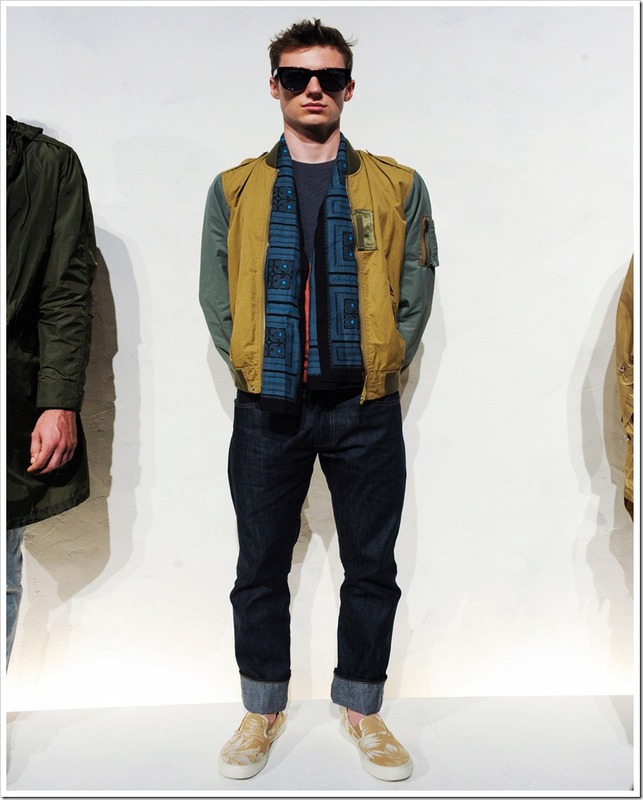 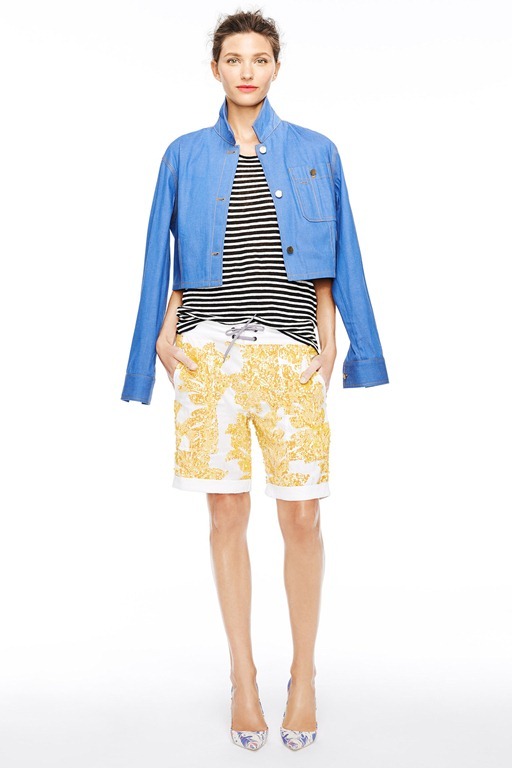 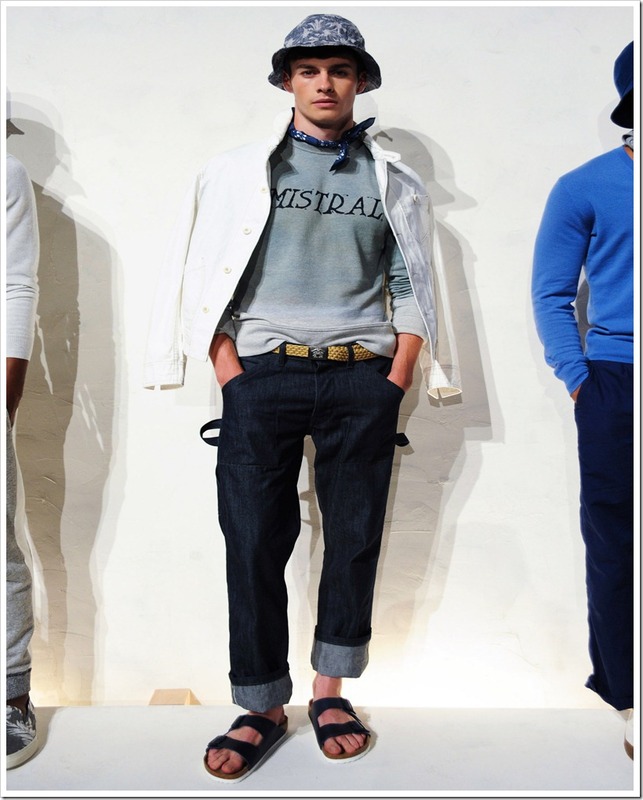 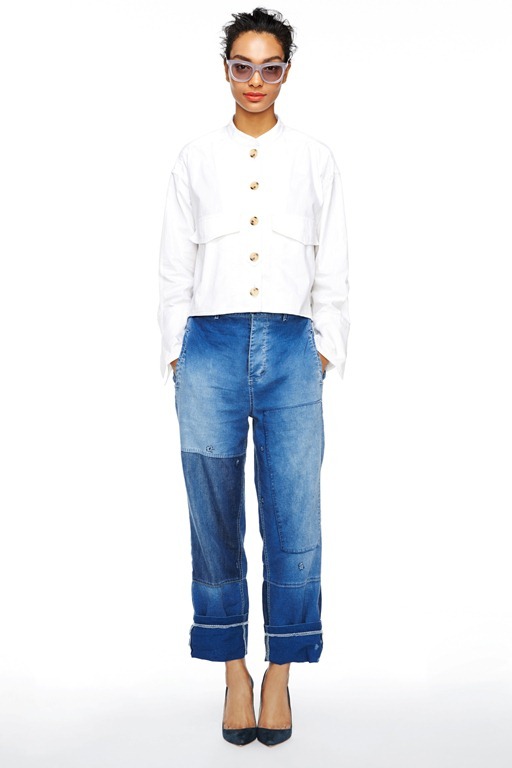 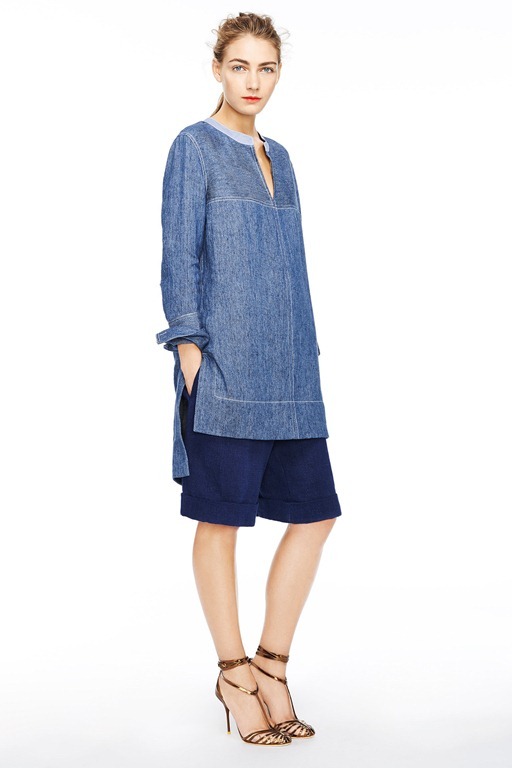 An interesting and creative , playful , casual collection from J Crew for SS’15 has it all for those who want to be experimental with their denims. 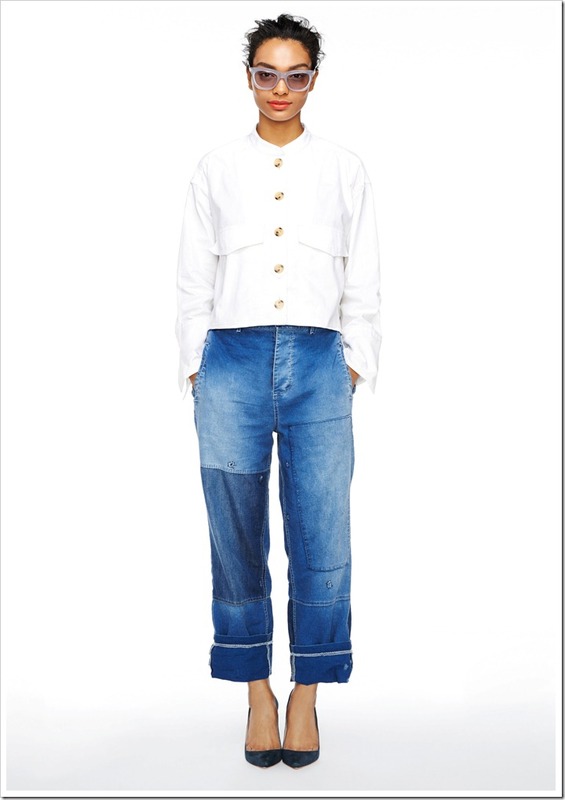 Large dog eared collars, mix and match fabrics, selective embroideries , bermuda style shorts, patchworks , pajama look jeans and a host of other cool objects for the summer ! 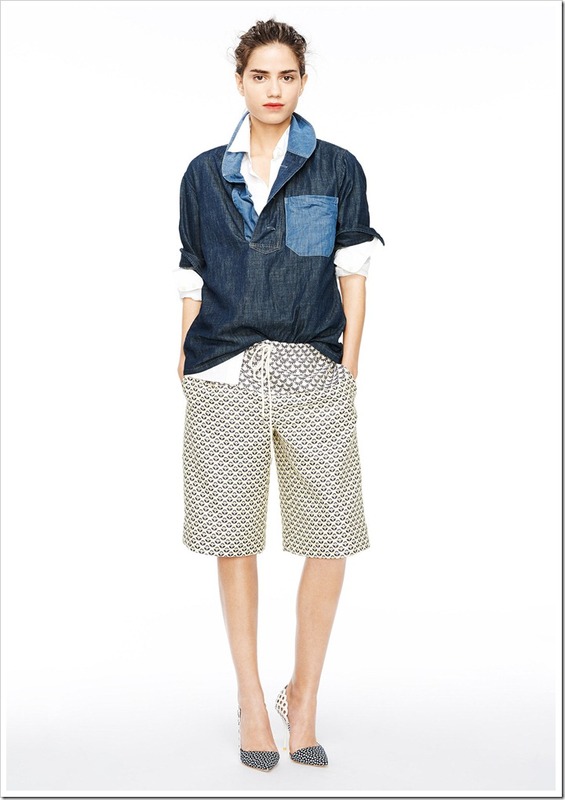 Have a look below and be inspired for summers.